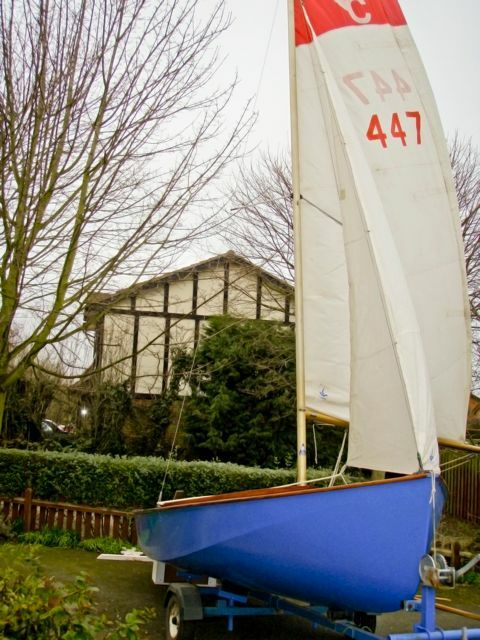 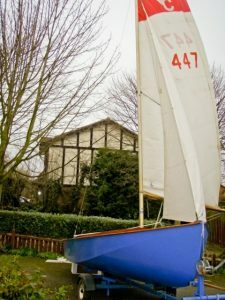 Seafly 447 was bought in 2002 by David Vaux and had spent previous years sailing on Rutland Water. It was lovingly restored and has spent the last 10 years sailing occasionally on Rutland Water but mainly on Ullswater in the Lake District. 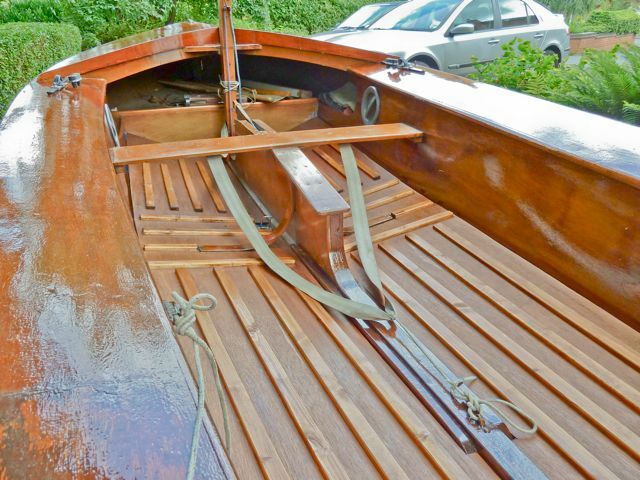 It is used by David and his three Triplet children Robert, Graham & Sarah. 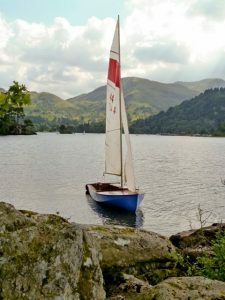 Sarah is a qualified sailing instructor and taught the family how to sail in this boat.